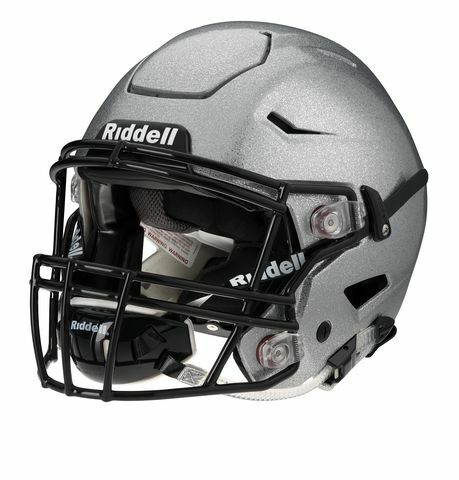 This innovative technology reduces impact force transfer to the athlete by selectively adding flexibility to key SpeedFlex helmet components. 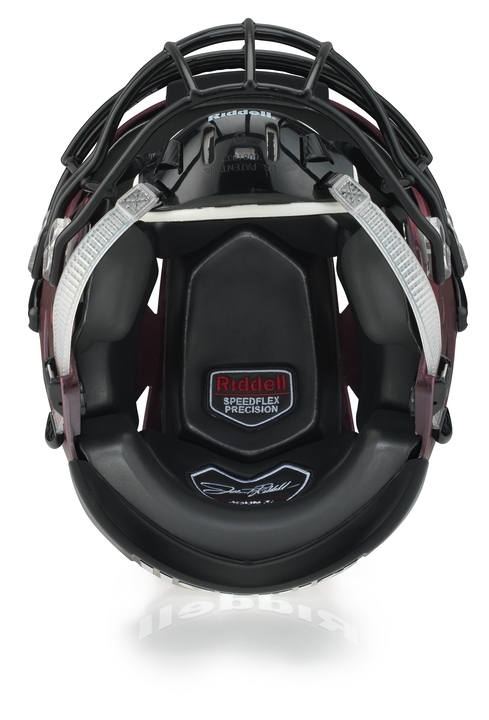 Flex is engineered into the helmet’s shell, face mask and its attachment system. 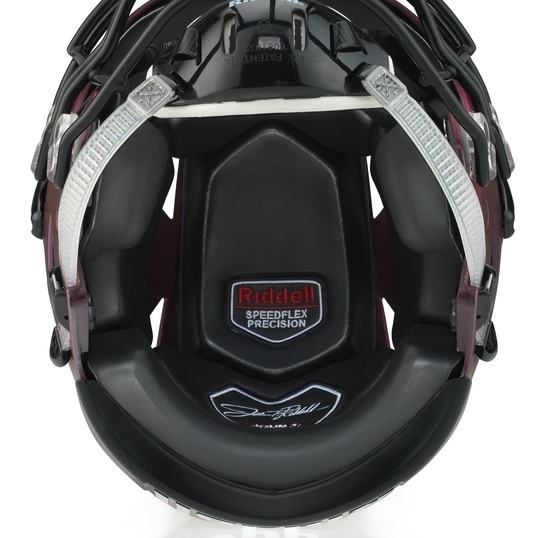 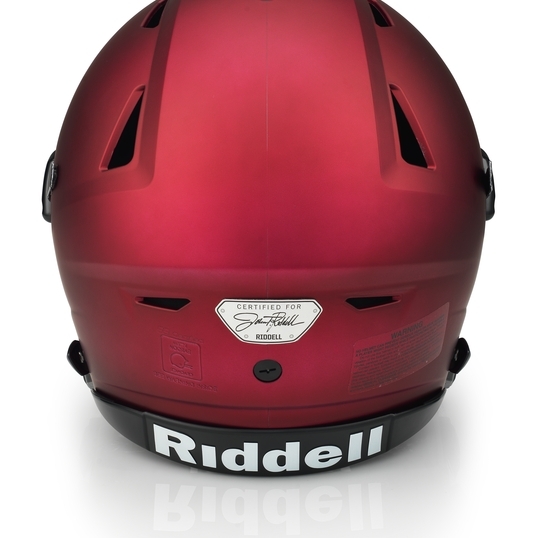 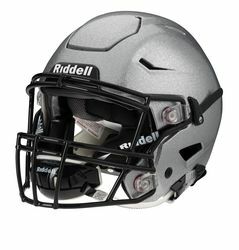 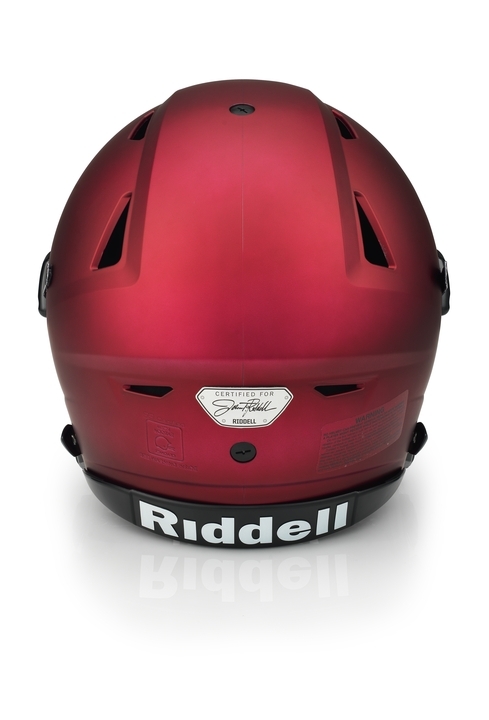 Features of this system are found on a previous helmet, Riddell 360, and were enhanced on the SpeedFlex. 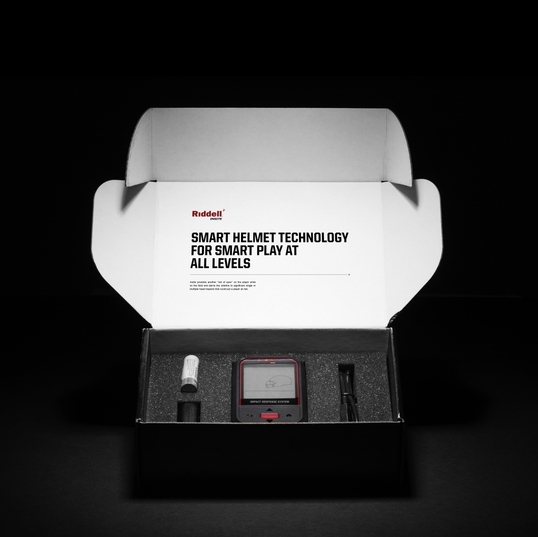 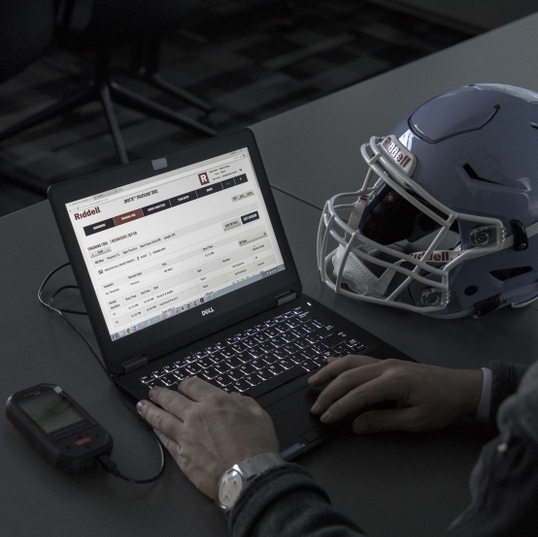 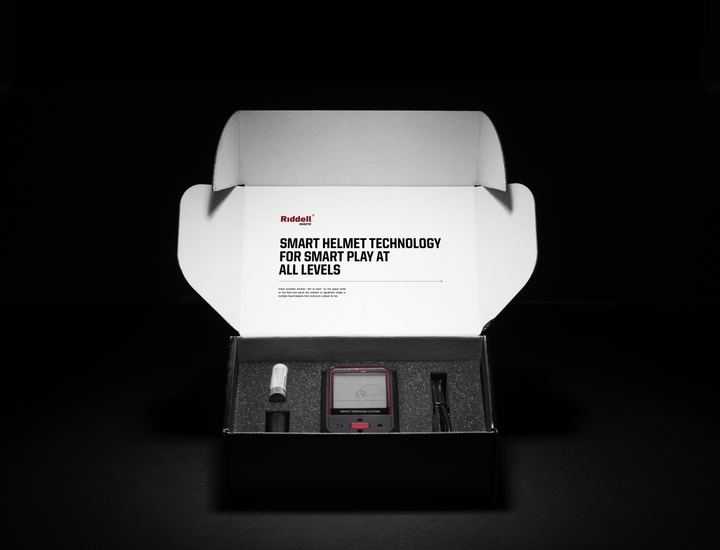 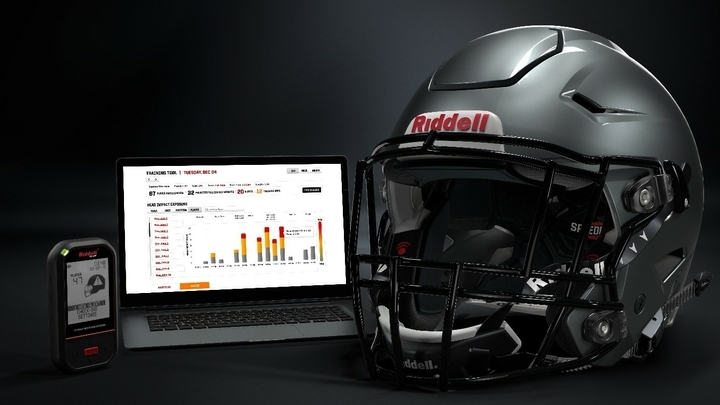 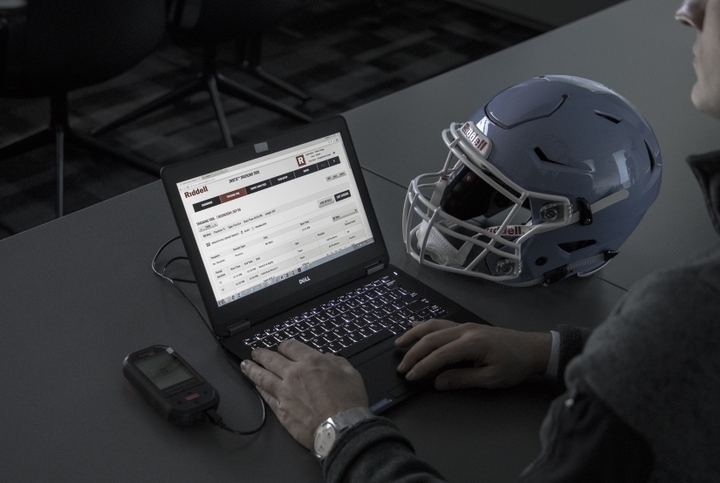 The Riddell InSite Impact Response System is a new integrated monitoring and alerting tool designed specifically for the proactive protection of football players. 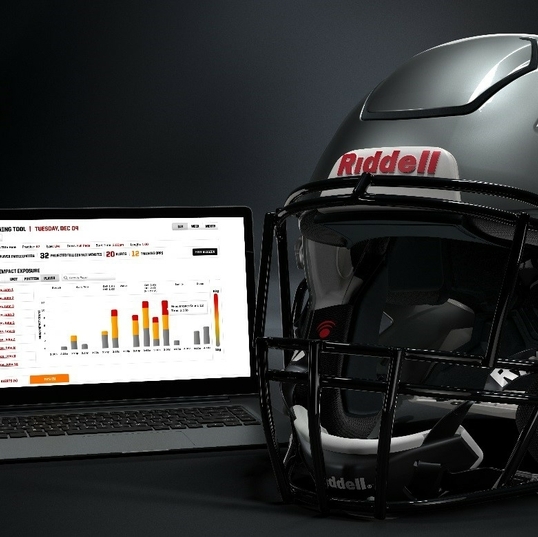 Riddell developed InSite based on its Head Impact Telemetry System (HITS) and Sideline Response System (SRS), a technology that has analyzed nearly 2 million impacts since 2003. 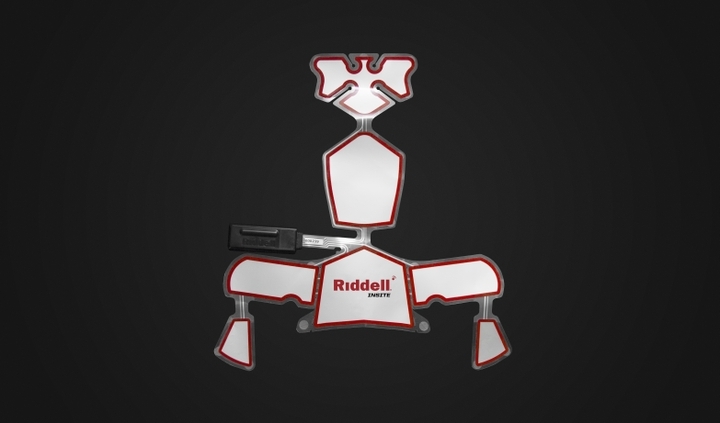 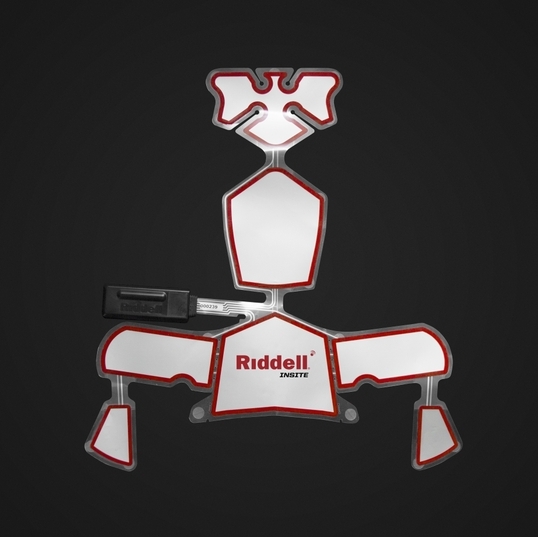 The Riddell RipKord’s mission is to make available the most effective medical management, diagnosis and treatment of suspected head and neck injuries to each and every football player at the high school, college, and professional levels. 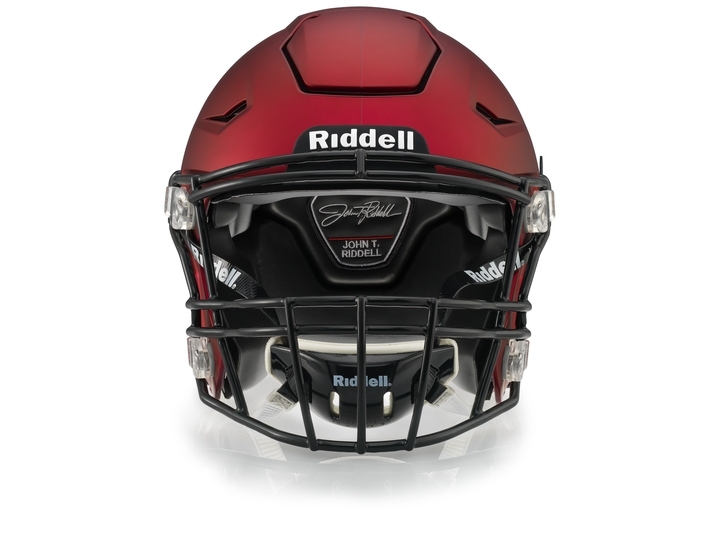 The Riddell Speed helmet features an increased shell offset that gives the helmet room to manage a broad range of impact types without compromising its response at higher-level impacts. 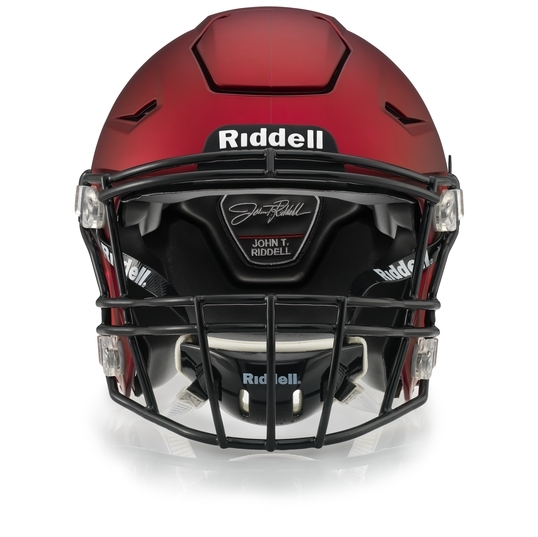 The Tru-Curve protective shell extends into the mandible area to help reduce the impact of blows to the side of the head, face and jaw area.